Ho much time will I spend working from home? If you need to furnish a spot where you occasionally read new, e-mails or check social network updates, consider getting a cheaper, simpler option that will fit into your interior. But if you work from home on a regular basis, get an ergonomic home office chair that will ensure your comfort for at least 3-4 hours continuously, and never compromise on quality. If you need that kind of chair, read on. Armrests, adjustable in length and height, will help reduce pressure and strain in your neck and shoulders. 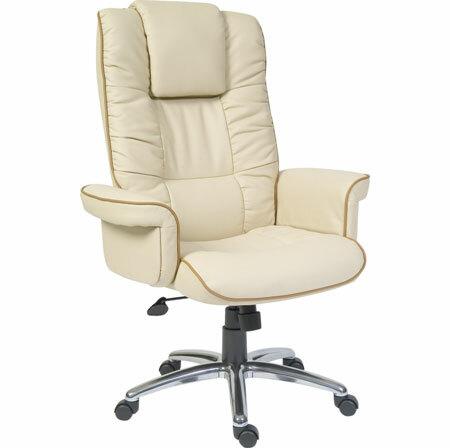 Backrest is needed to ensure even distribution of pressure and to let your body assume the most comfortable position. 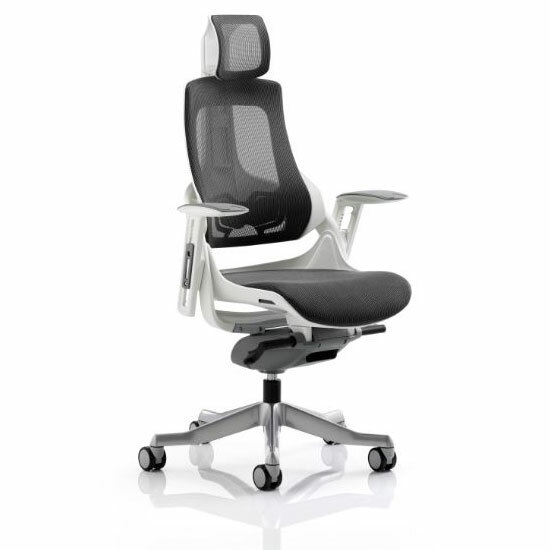 Lumbar support is an essential feature of every office chair, important to ensure your comfort, prevent slouching and protect your spine from unnecessary strain. The best ergonomic chairs for home use offer adjustable lumbar support with a locking mechanism, to help it stay fixed at a chosen angle. The seat length should ensure that enough space is left between the back of your knees and the seat cushion (usually, 5-10 cm) as you lean back. Many high-quality home office chairs feature seat cushions with soft nubs in the front to reduce pressure on legs as you sit. These will provide more comfort and mobility and will be featured in most high-quality units. Does an office chair for home use have all necessary regulating systems? – Central axis mechanism which lets your chair lean back and forward and shift mechanism allowing you to sit with your feet on the floor, when you feel like it. 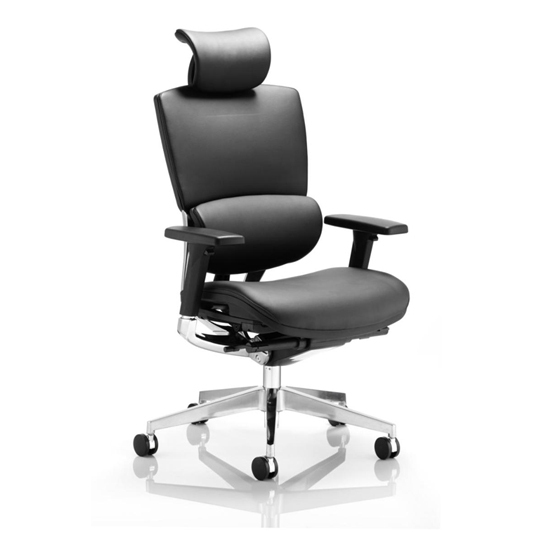 The final thing to consider while choosing an office chair for home use is the upholstery. The latter may also influence the cost considerably. If you live in warm humid climate, choose special fabric that ‘breathes’ — alternatively, opt for leather or canvass upholstery that matches your interior palette.